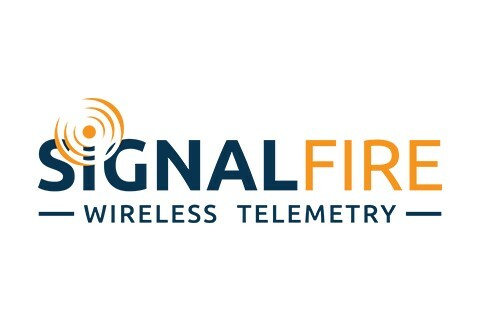 SignalFire Telemetry designs and manufactures low power wireless mesh networking system designed to integrate sensors and actuators wirelessly in upstream oil and gas. The SignalFire system has an open architecture that permits users to attach a wide variety of standard sensors and even HART-based devices for remote configuration and calibration. Many SignalFire systems are rated Class 1 Div 1 and are battery powered to power both the attached sensors and radio subsystems. Supported interfaces include 1-5v, 4-20 mA, HART, Modbus, pressure, pulse, RTD, vibration, resistance, SDi-12, and Digital Inputs.